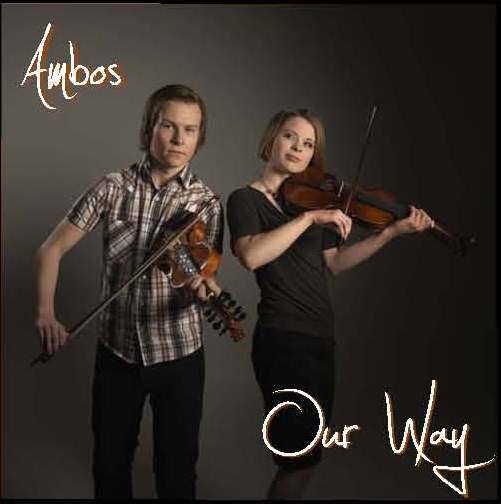 Our Way, Ambos' first album release, took place during their return engagement at the John Arcand Fiddle Fest on Friday, August 12, 2011. The album was produced by Trent Bruner, with musical arrangements by Trent Bruner. Silje and Hogne Midtbø Vevle and Una Anine O'Keeffe. Check the audio clips for this album on my artist page on Facebook. Follow the Facebook icon on the left hand side of this page and look under info to preview the album. You can order this album through the web shop on this website.